RiskLimiter Inspector helps you create a safer facility and provides indisputable proof that you have done so. Proven To Reduce Slip and Fall Frequency By 30% And Overall Cost of Claims By Up To 50%. Accidents happen. But businesses must take every precaution to ensure that they don’t happen as a result of unsafe conditions on their premises. 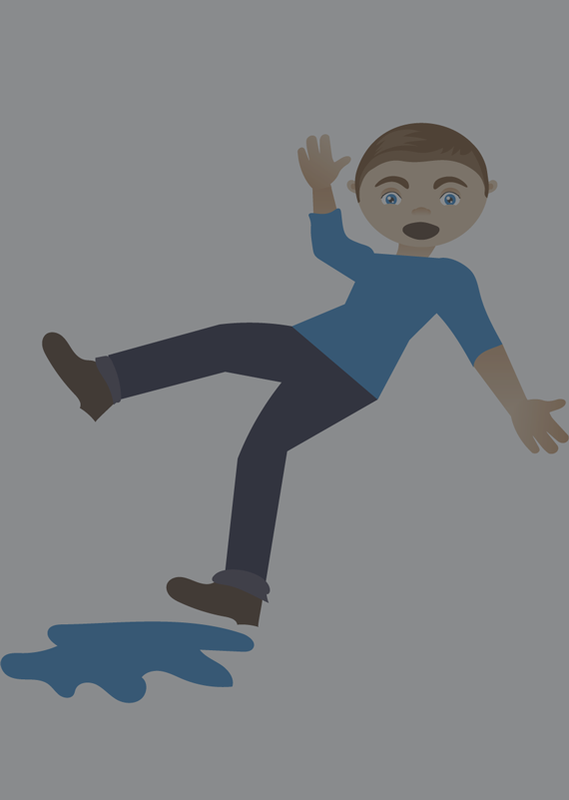 In order to avoid costly slip/fall claims, workers’ compensation claims and liability lawsuits, it’s essential that proper safety procedures are in place and that you can provide indisputable evidence of reasonable care. RiskLimiter Inspector will help your company do just that. Using advanced technology and a mobile app to monitor and document premises conditions, RiskLimiter Inspector helps to verify employee routines, ensure acceptable facility conditions and enhance your company’s safety procedures. RiskLimiter location ID tags are placed at critical points along your inspection routes. 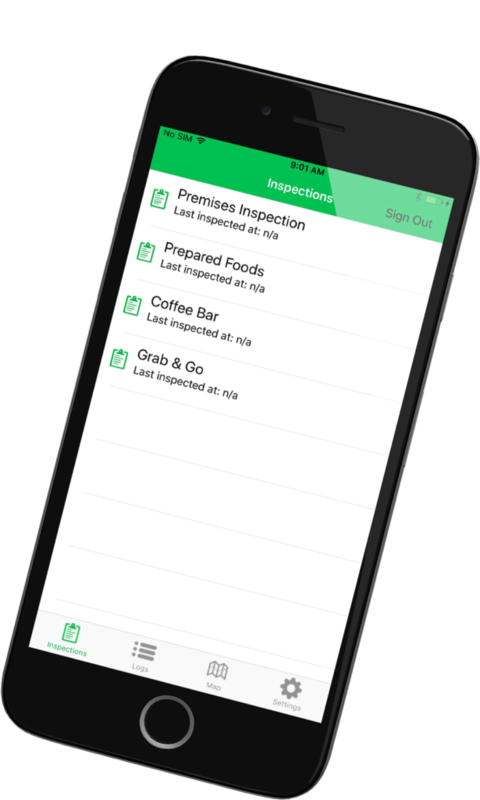 Employees responsible for inspections download and open the RiskLimiter app, turning their tablet or smart phone into a handheld data retriever. The RiskLimiter app is used to record each area of inspection, identify hazards, and remediate before a hazardous condition can turn into a costly incident. Accurate, verifiable records of all premises inspections are provided with detailed, time-stamped reports. Recorded data is automatically stored on the secure RiskLimiter cloud for easy access. Automated “out of compliance” notifications are sent to designated personnel via text, email or app. Notifications indicate any corrective actions taken during inspections or when an inspection is missed.